Now that every auction and draft is over, it's time to stop thinking about valuation, right? Not so fast. Last week, we covered SPY batters. This week: SPY pitchers. Now that every auction and draft is over, it's time to stop thinking about valuation, right? Not so fast. 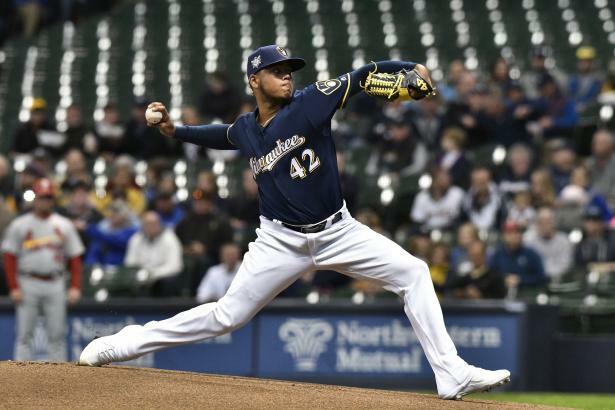 We examine roster data from Tout Wars mixed leagues to answer questions about batter, pitcher and overall player pool depth in leagues of different sizes, including whether turning over a higher percentage of your roster is correlated with success. We calculate the impact of batted ball luck on a pitcher's WHIP. RESEARCH: Does a free agent signing late hamper his performance? What can be expected from Bryce Harper and other players who sign late in the offseason? We update the 10-year-old expected Dom metric, and test whether Swing metrics add to our understanding of a pitcher's strikeout ability. Plate discipline metrics have been around for over a decade. But can they tell us anything new about a batter? Rays may have opened a can of worms by using an opener. The implications could me game-changing depending on league type.